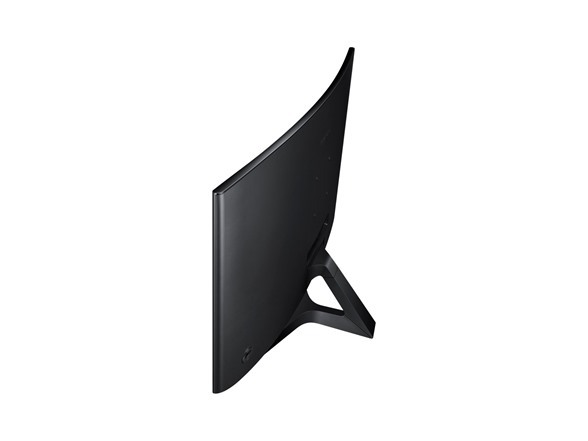 Discover a truly immersive viewing experience with the Samsung curved monitor, with 1800R screen — and its 1800 mm radius of arc for greater curvature — creates a wider field of view, enhances depth perception, and minimizes peripheral distractions to draw you deeper in to your content. 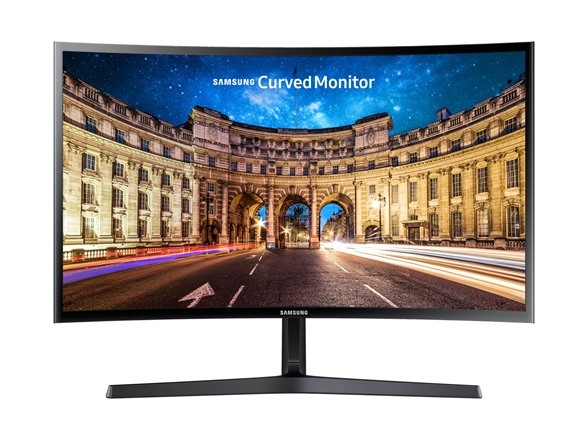 So whether it is an online movie, a favorite TV show, or a pulse-racing game, Samsung’s deeper screen curve will fully immerse you in all your multi-media content. 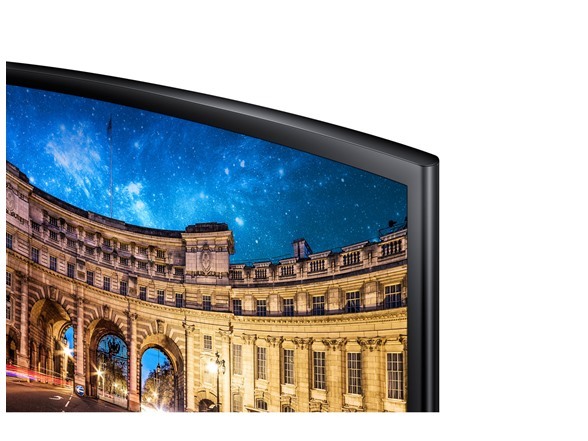 A deeper curve for greater viewing comfort: Modeled on the curvature of the human eye, the deeper 1800R screen curvature allows your eyes to track smoothly across the entire screen without needing to change focus. • Eye Saver Mode: By reducing blue light emissions — which stimulate the retina more than other colors — Eye Saver Mode reduces eye fatigue and provides a more comfortable viewing experience. 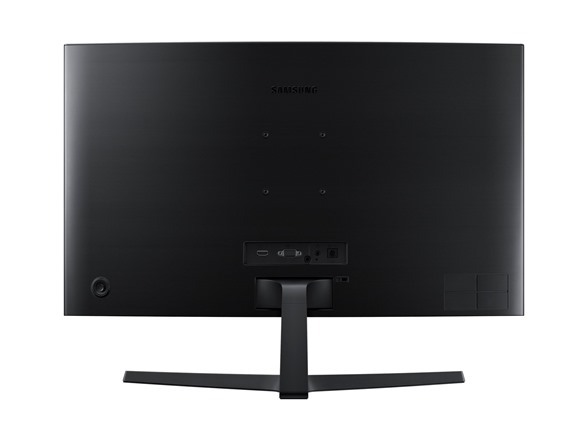 • Flicker Free: Samsung’s Flicker Free technology minimizes distracting screen flicker to let you work and play for longer in greater comfort. AMD FreeSync: By dynamically syncing screen refresh rate with image frame rate, AMD FreeSync minimizes stutter and ensures flawlessly smooth gameplay. 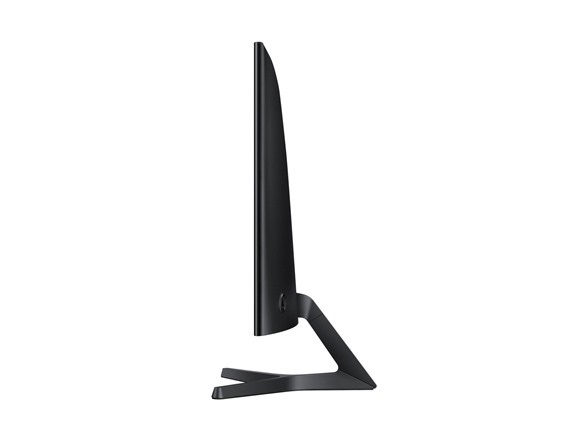 Game mode instantly optimizes screen colors and contrast for gaming to ensure you enjoy every scene at its best. Energy-saving auto brightness setting: Samsung’s eco-saving technology fluidly adjusts display brightness based on the luminescence of screen blacks to reduce energy consumption by up to 10%. Screen brightness can also be set manually to 25% or 50% of maximum.